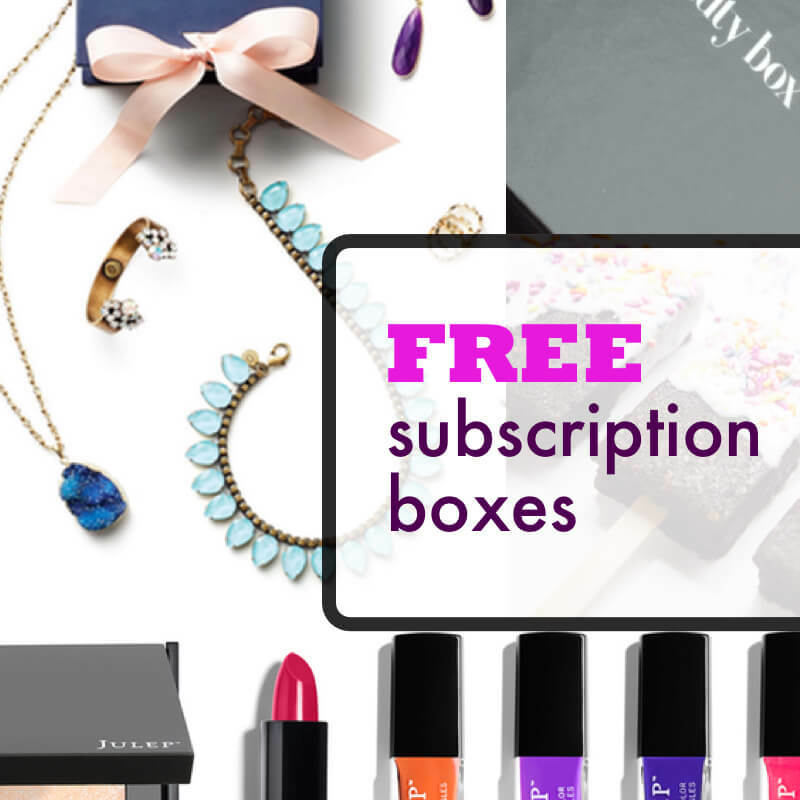 Degustabox UK April 2019 Spoiler – First Box £7.99 + Free Gift! 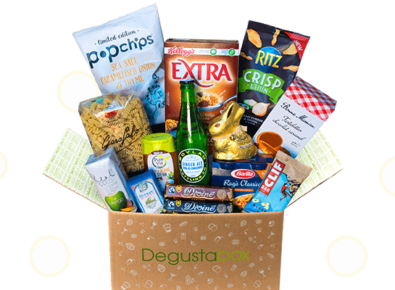 Degustabox UK £5 Off Coupon + Free Gift In First Box – Pick Up! Milk Chocolate! 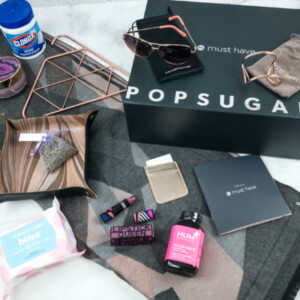 Degustabox UK March 2019 Spoiler – First Box £7.99 + Free Gift! Degustabox UK £5 Off Coupon + Free Gift In First Box – KITKAT Chunky Salted Caramel Fudge! 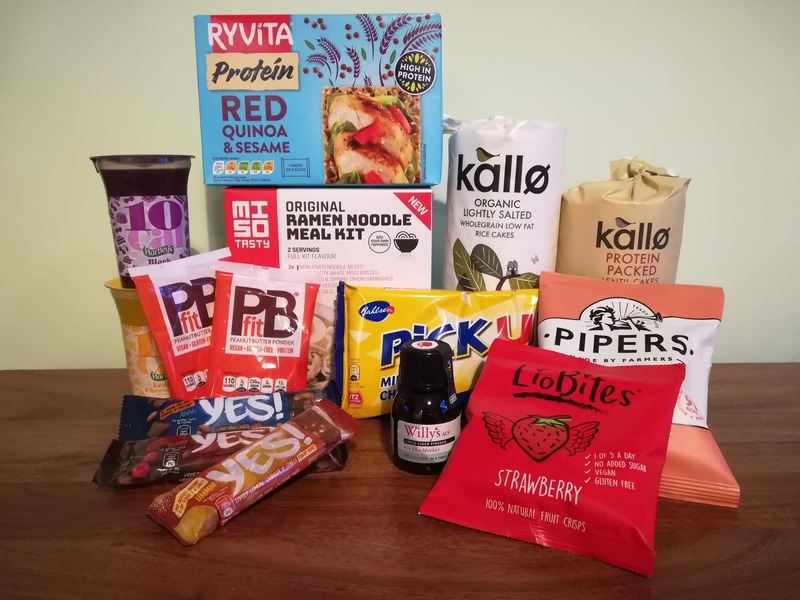 Degustabox UK February 2019 Full Spoilers – First Box £7.99 + Free Gift! 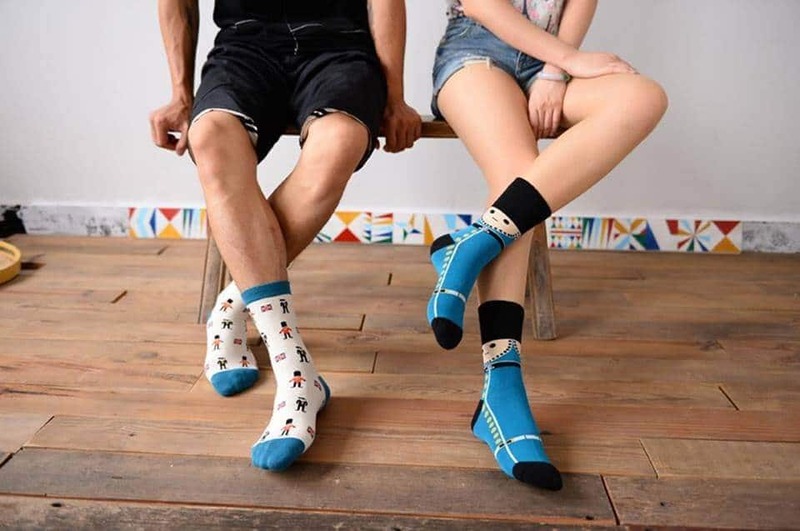 Degustabox UK February 2019 Spoiler – First Box £7.99 + Free Gift! 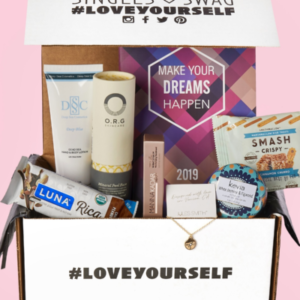 Degustabox UK January 2019 Spoiler – First Box £7.99 + Free Gift! 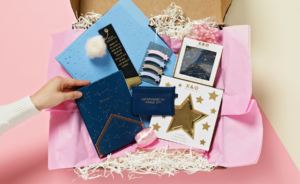 Degustabox UK December 2018 Spoiler – First Box £7.99 + Free Gift! 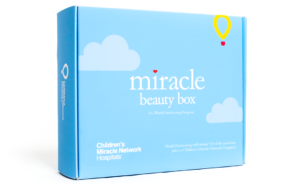 Degustabox UK November 2018 Spoiler – First Box £7.99 + Free Gift! 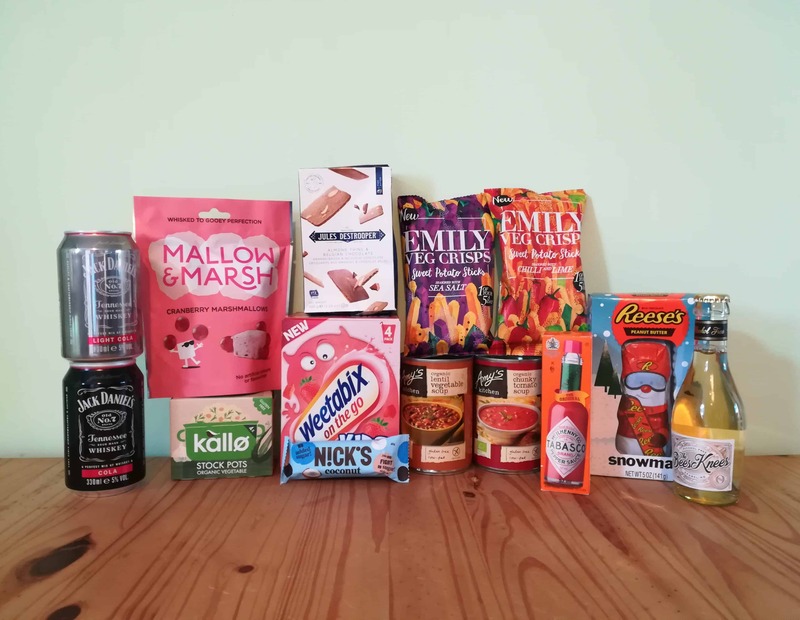 Degustabox UK October 2018 Full Spoilers – First Box £7.99 + Free Gift! 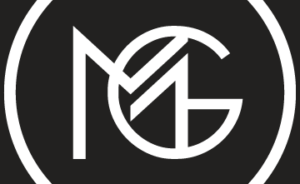 Degustabox UK October 2018 Spoiler – First Box £7.99 + Free Gift! Degustabox UK £5 Off Coupon + Free Gift In First Box – Illy Instant Coffee! 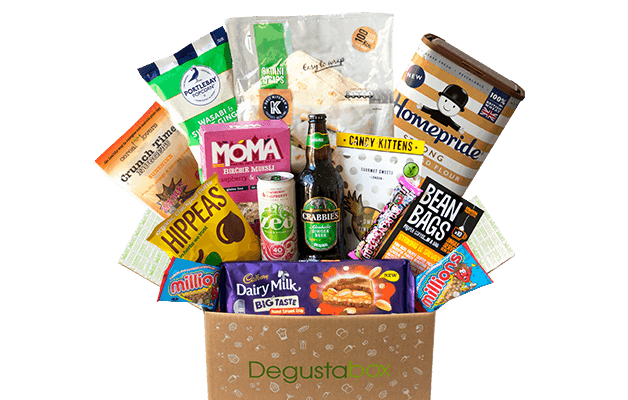 Degustabox UK September 2018 Spoiler – First Box £7.99 + Free Gift! 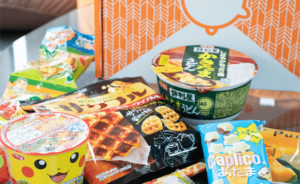 Degustabox UK August 2018 Spoiler #3 – First Box £7.99 + Free Gift! 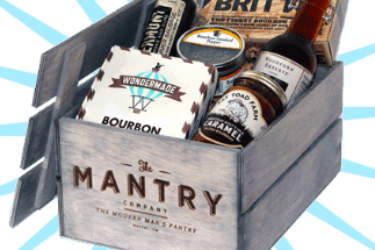 Degustabox UK August 2018 Spoiler #2 – First Box £7.99 + Free Gift! 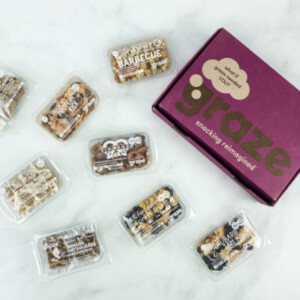 Degustabox UK August 2018 Spoiler – First Box £7.99 + Free Gift! 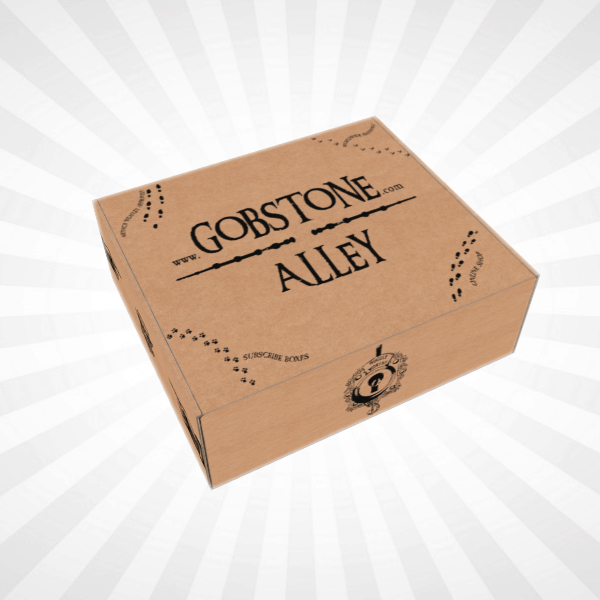 Degustabox UK July 2018 Spoiler – First Box £7.99 + Free Gift! 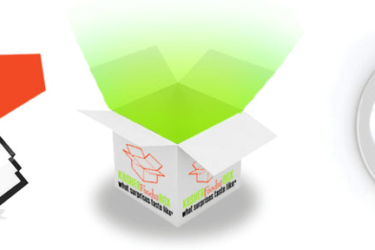 Degustabox UK £5 Off Coupon + Free Gift In First Box – Lucozade Energy Original! 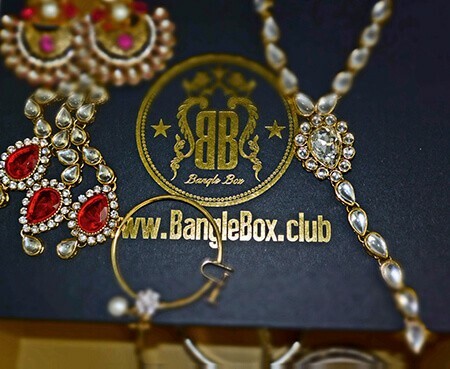 Degustabox UK June 2018 Spoiler – First Box £7.99 + Free Gift! 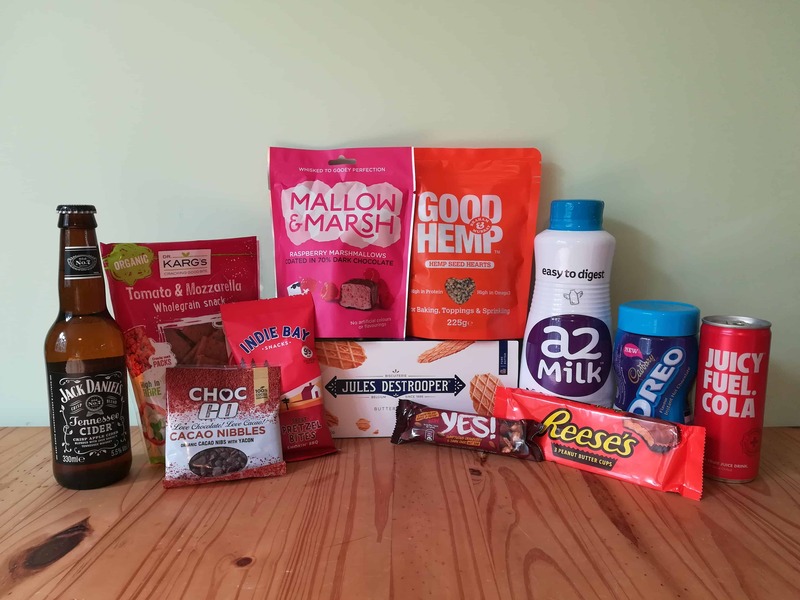 DegustaBox UK March 2019 Subscription Box Review + Coupon! 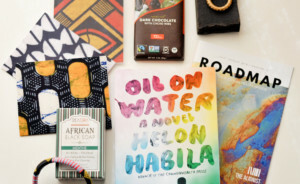 DegustaBox UK February 2019 Subscription Box Review + Coupon! DegustaBox UK January 2019 Subscription Box Review + Coupon! DegustaBox UK December 2018 Subscription Box Review + Coupon! 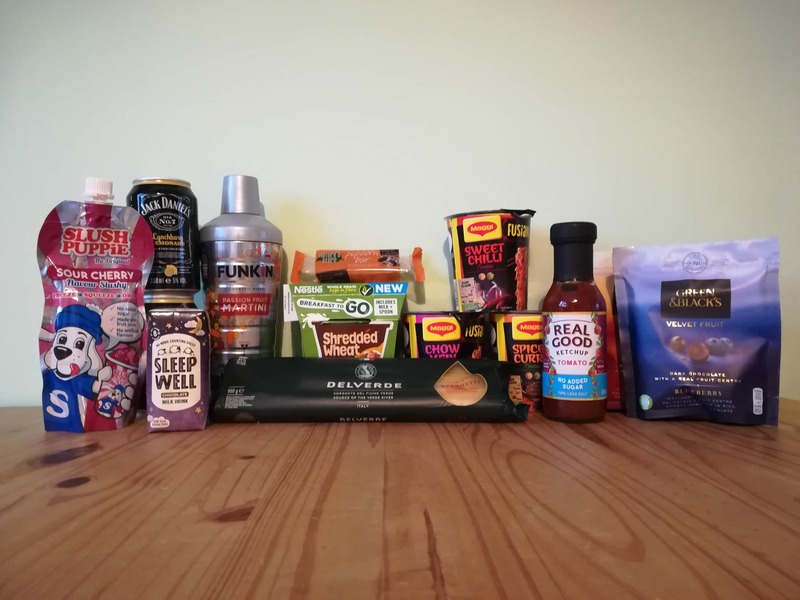 DegustaBox UK November 2018 Subscription Box Review + Coupon! DegustaBox UK October 2018 Subscription Box Review + Coupon! DegustaBox UK September 2018 Subscription Box Review + Coupon! DegustaBox UK August 2018 Subscription Box Review + Coupon! DegustaBox UK July 2018 Subscription Box Review + Coupon! 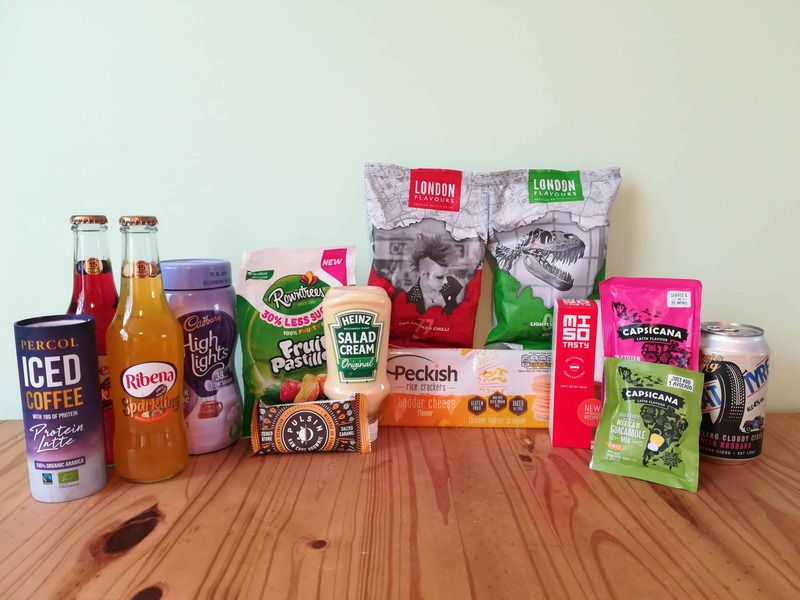 DegustaBox UK June 2018 Subscription Box Review + Coupon! 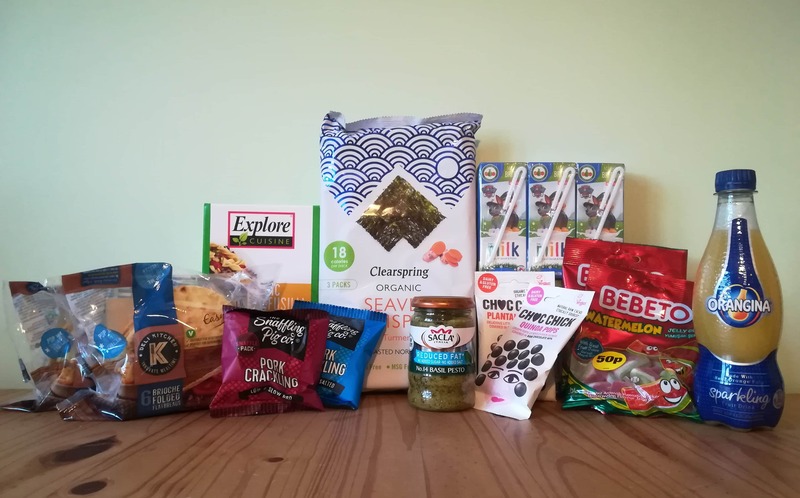 DegustaBox UK May 2018 Subscription Box Review + Coupon! DegustaBox UK April 2018 Subscription Box Review + Coupon! DegustaBox UK March 2018 Subscription Box Review + Coupon! DegustaBox UK February 2018 Subscription Box Review + Coupon! DegustaBox UK January 2018 Subscription Box Review + Coupon! DegustaBox UK December 2017 Subscription Box Review + Coupon! DegustaBox UK November 2017 Subscription Box Review + Coupon! DegustaBox UK October 2017 Subscription Box Review + Coupon! 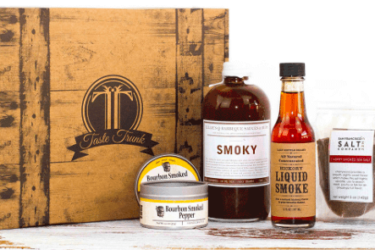 Degustabox UK £5 Off Coupon + Free Gift In First Box – Juicy Fuel Cola! Degustabox UK £5 Off Coupon + Free Gift In First Box – Smarties & Milkybar Mixed Mini Eggs! Degustabox UK £5 Off Coupon + Free Gift In First Box – Dr. Karg’s Organic Emmental Cheese & Pumpkin Seed Crispbread! Degustabox UK £5 Off Coupon + Free Gift In First Box – Jordans Juicy Red Berry Frusli Bars! Degustabox UK 50% Off Coupon + Free Gift In First Box – Candy Kittens Gourmet Sweets! Degustabox UK 50% Off Coupon + Free Gift In First Box – Cadbury Picnic Bites! 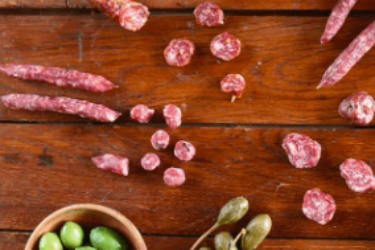 Degustabox UK 50% Off Coupon + Free Gift In First Box!